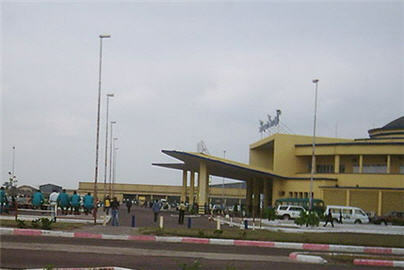 The new company, Korongo, whose feasibility studies are still on-going, will have it's registered office in Lubumbashi, the second biggest town in DRC and the main town of Katanga province, Marinus added. He justified the choice of Lubumbashi to host the new company because of it's economic importance since it's a mining province with more than ten mining companies and also it's geographical position because as he indicated, "From Lubumbashi, we can fly to whichever direction." Korongo will therefore have flights to different airports both national and international, he added, without giving more details on either the cost of the project, types of aeroplanes to be used or when the operations will begin.